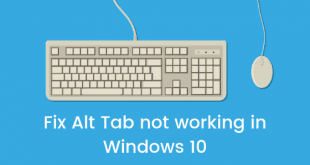 Windows 10 updates work in mysterious ways. 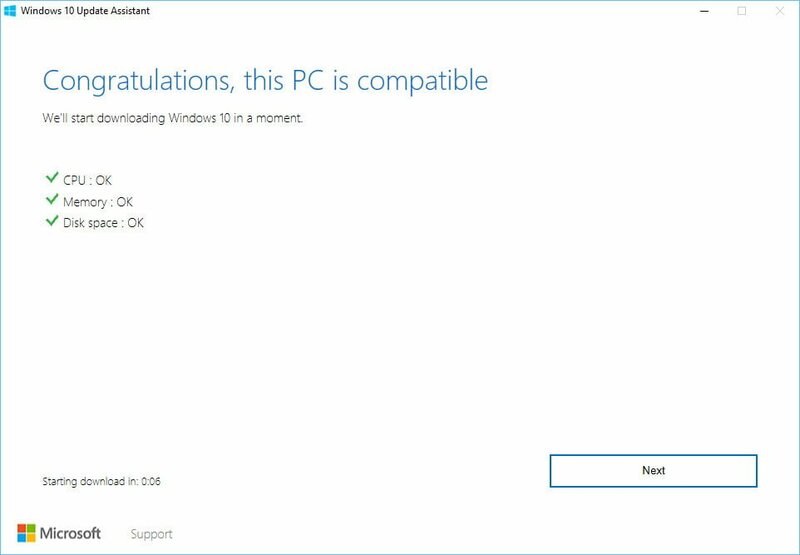 I thought I already had the Windows 10 Anniversary Update installed on my system but when I tried verifying some steps for a tutorial, I found out Windows 10 on my PC was still stuck on an older build. Weird, right? I thought Windows 10 downloaded and applied updates automatically. 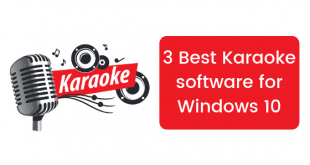 I searched a bit on the internet and I found out that many others were facing the same and they had to download the ISO and then install it in order to get the Anniversary Update on their Windows 10 systems. 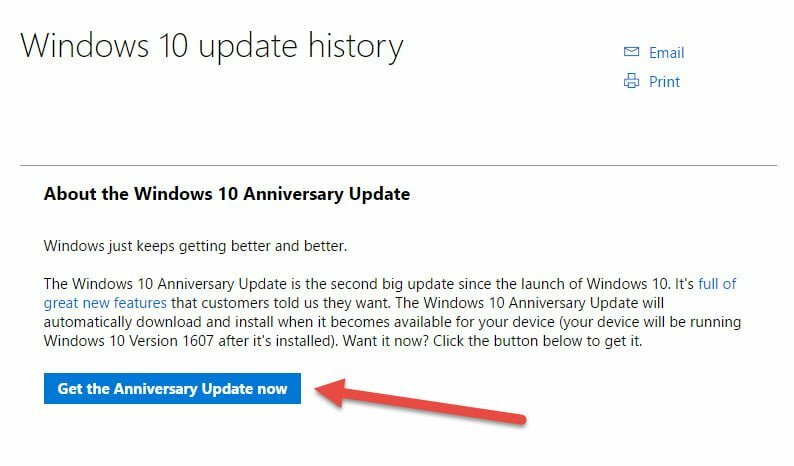 But I am going to mention a totally different and easy way to force update your PC to Windows 10 Anniversary Update. 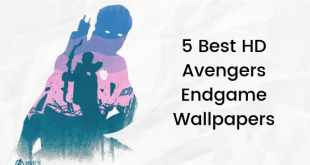 The process that I am going to mention here does not need you to download any ISO and you can download a small program and then the main files of the update and that is it. No need to create a bootable USB or anything so let’s get started with the tutorial. Head over to this page and then click on the Get the Anniversary Update now button. A small EXE file will be downloaded on your system that you need to run after download. 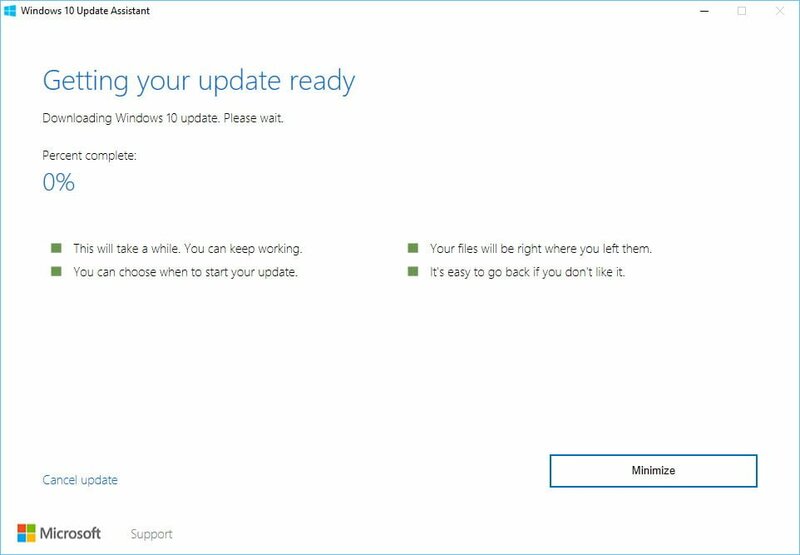 The downloaded tool will check for updates and will provide you an easy way to update if there are any updates for Windows 10 available. Click the Update Now button and the tool will analyze your PC. There are three main requirements for this process to work. You processor and memory should be OK and you should have at least 20 GB disk space on your disk. The download for the update will start and you should wait for it to complete. After the necessary files are downloaded, the tool will verify the files and this might take some time so hang on. 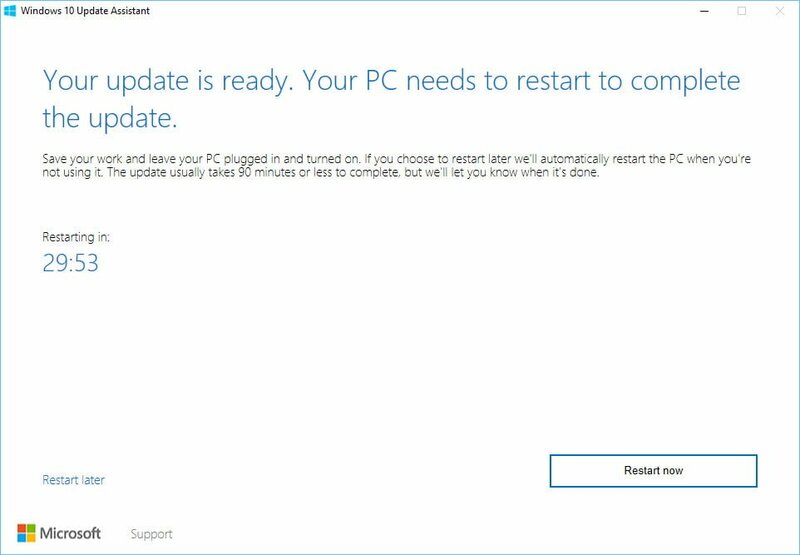 After the verification, the tool will restart your PC. 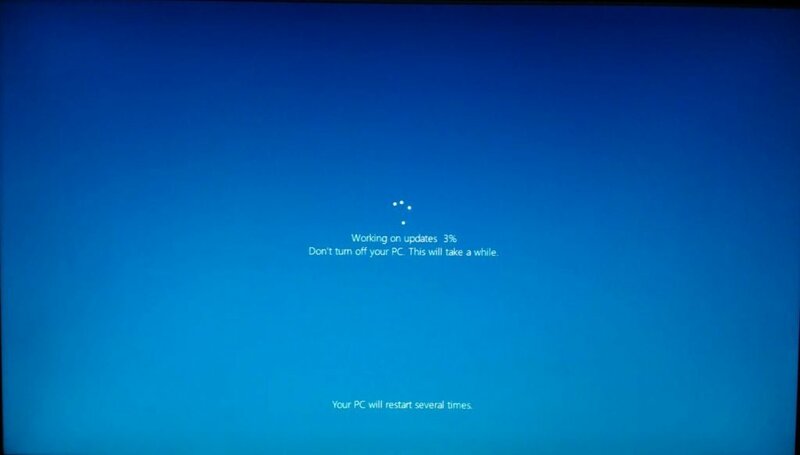 Your PC will restart and the update files will be installed one by one. This process takes time so just hang on and let the process complete. After the process completes, the PC will reboot and it will be upgraded to Windows 10 Anniversary Update. The updates will work well from now onwards so you don’t have to worry. 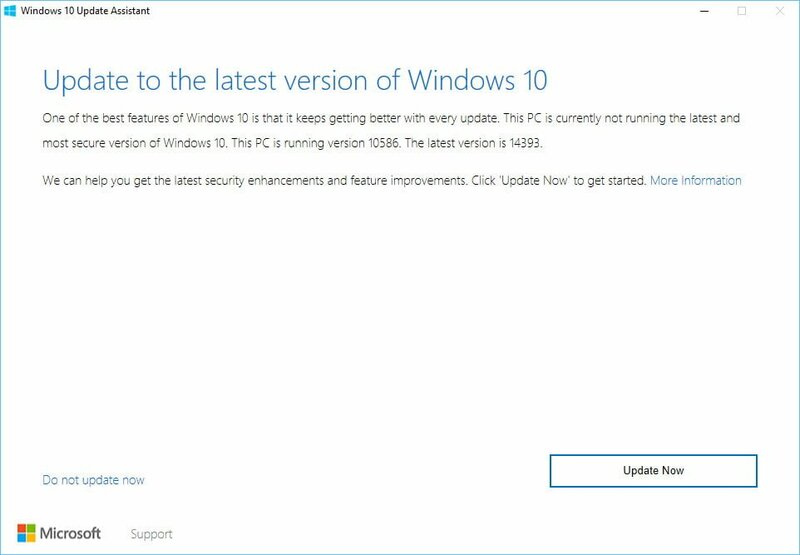 This is how you can easily upgrade Windows 10 to Windows 10 Anniversary Update.